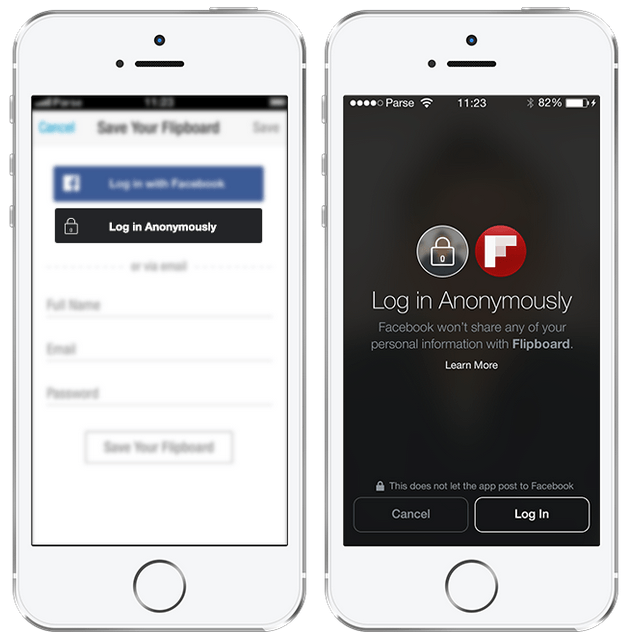 Does Facebook Anonymous Login Encourage Brand Trust? What do these changes mean for marketers? Anonymous Login and Line by Line Controls both give more control to consumers regarding what data they’re sharing. Currently, consumers are conflicted – they want personalized experiences, but also harbor concerns about what data they’re sharing. These features are designed to ease consumer fears about what data they are sharing, and how it will be used. Facebook has added this functionality because consumers have concerns about what is happening to their data. Of course, these concerns are not new. For years, Janrain has encouraged brands to be forthright with their customers, transparent with data collection, and clear about the benefits of sharing personal data. Now, Facebook has raised the bar for marketers to create value to their online audience. Is anonymous login good for marketers? When a user logs in using Facebook’s Anonymous Login, you receive a unique identifier about the user. You don’t get any PII, but you do start to build a profile, which is more permanent than cookies, and also works across devices and for mobile apps. This will mean that marketers must work harder to show value to the consumer, for every data point they want. Marketers must earn the trust of their customers and provide specific features to help them that incentivize the sharing of the data they are interested in collecting. There is a clear value for marketers, too. It emphasizes the need for a clear “give-to-get” value exchange where you can provide clear reasons and value propositions for why users would want to “upgrade” out of anonymity. If you allow users to use an app or access content without giving up their privacy, and then clearly explain the features and capabilities they’ll receive when they share more of their data, then it could be a great way to bolster the top of your funnel while creating opportunities to build a deeper relationships with them in the future. This is a brand new feature for social login. 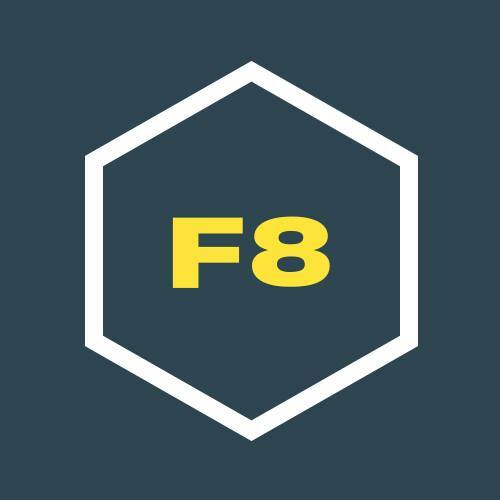 It’s not yet rolled out publicly by Facebook, so we can’t tell you everything, but the basics are that if you enable Facebook Anonymous login there will be a new button and a new option for users to select for social login on your site (or app). If they select the anonymous option they can enter without sharing any of their Facebook profile information. Once Anonymous Login is generally available, we can help you review how it works in detail, whether it creates new opportunities or restrictions, and provide more insight that will help you determine how it fits into your program. You can count on us to keep you posted as we learn more. The Facebook permission screen that pops up to ask users if they authorize your site or app to access their is giving users more granular control of what they choose to authorize and what they choose not to. Check out this screenshot below. 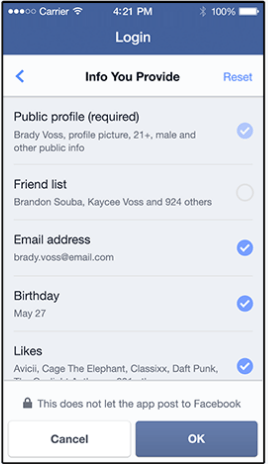 Notice that the user can now toggle different data elements independently, like Friend List, Email Address, and Birthday? Now, even if you ask for all of these permissions, the user can decline some but not others and still access your site. The current functionality is all-or-nothing. This can be good if it means you get a full data payload for every social login, but it’s bad if it causes higher abandonment rates for people who don’t want to give access. The new Line by Line feature takes away the all or nothing system and gives the user more control and transparency into the data they’re sharing. As the landscape of social login continues to evolve, please feel free to reach out with any questions. How do you think these new announcements will impact marketers? Let us know in the comments. Jamie Beckland is the VP of Product at Janrain. Jamie is a seasoned technology executive who built his first social media community in 2004 and has spent the last decade delivering solutions for high-profile global clients like Coca Cola, McDonald’s, Samsung, Wells Fargo, Whole Foods and more. Prior to Janrain, Jamie led the emerging media practice at White Horse, and has worked in Product, Marketing, Customer Success and Strategic Services.